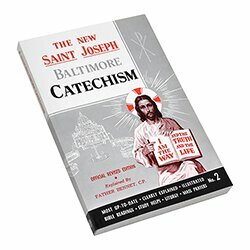 Official Revised Edition explained by Rev. Bennet Kelley, C.P. 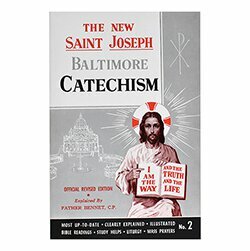 This series features the revised text of the classic Official Baltimore Catechism in a modern format and design, and explains Catholic doctrine with the aid of many exclusive features. 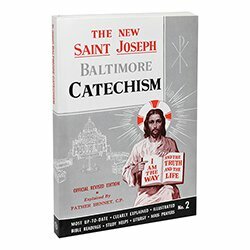 Included are many pictures to aid in understanding the lessons, and Scripture is used extensively to give life to the formulas in which doctrine is expressed. Features include: Illustrations, Bible readings, study helps, liturgy, and Mass prayers. 264 pages.